Samsung surely is one of the biggest electronic manufacturers in the world with various products offered. The camera from Samsung can be considered as one of the best option according to some people but it seems like people cannot enjoy the camera product for that long. There are rumors and issues about continuation of the Samsung camera product but still people can find the firmware update which can help user for enjoying the Samsung camera better. 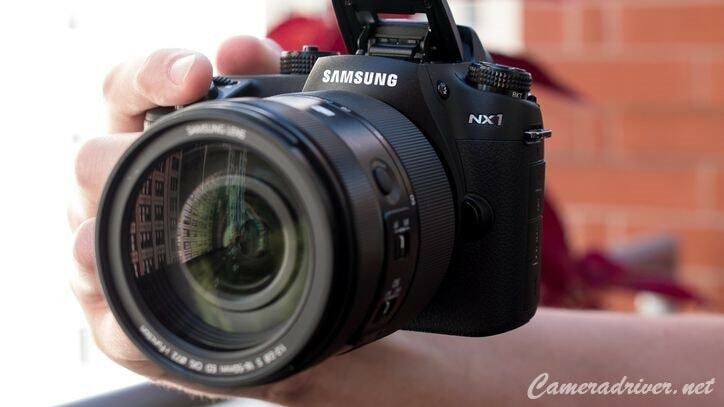 The firmware update can be found for Samsung NX1. Now, people are able to enjoy the enhancement by updating the firmware to version 1.41. Let’s find out further about the description of this firmware update. Anytime people want to upgrade their camera, it is necessary for using i-Launcher. Based on the guide for upgrading the firmware, there will be two times of camera turned on and off automatically so people do not have to worry. It is necessary not to cut off the camera power. They must not remove the battery as well unless there is update completed message appear. With the latest update of the firmware, people can no longer find the problem with Bluetooth with Android Marshmallow smart phone. It is recommended for people to update not only the Samsung camera firmware but also the Samsung Camera Manager App. More important information about the firmware update can be found from the Samsung website. If people want to download the firmware update for their Samsung NX1 camera, they only need to go to the link that is available below. The file must be downloaded and for updating the firmware on their camera, they will need a memory card which has been formatted for copying the file. They can use it for updating the camera and enjoy better performance with Samsung NX1 camera. 1 Response to "Samsung NX1 Firmware Version 1.41 Update"
Hi, I've had two strange things happen with my NX1. Have you ever seen this camera start "bouncing" the brightness of the image...all on its own? https://vimeo.com/266973881 It has happened to me continually and I have to leave the camera on Auto Iris and use the AEL Lock button to "freeze" the quivering luminance of the signal. Any ideas or people I can check with?